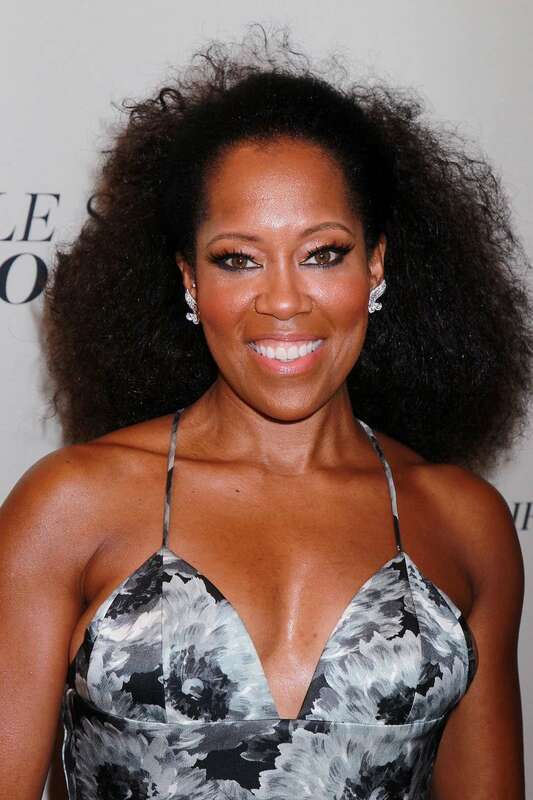 Regina King will be honored with the Chairman’s Award at the Palm Springs International Film Festival (PSIFF) for her work in If Beale Street Could Talk. King will receive the award January 3 at the Palm Springs Convention Center. Past recipients of the honor include Amy Adams, Richard Gere, Jessica Chastain and George Clooney. If Beale Street Could Talk hits theaters December 14. PSIFF runs January 3-14.